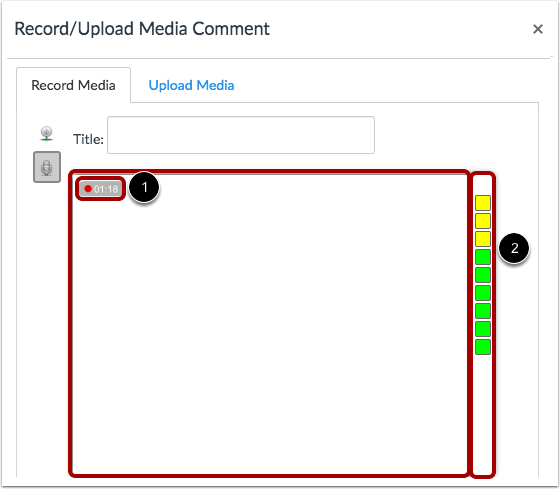 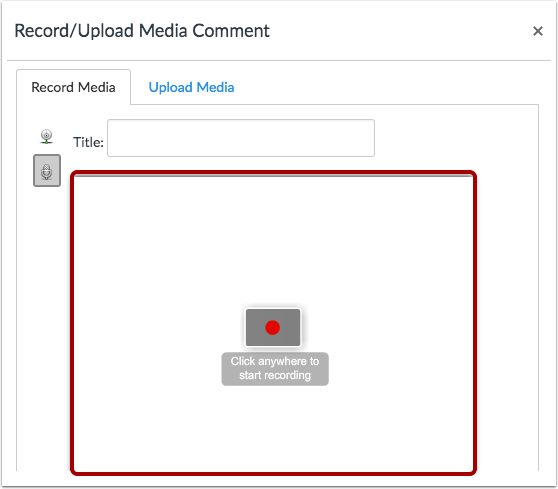 Previous Topic:How do I record audio using the Rich Content Editor as an instructor? 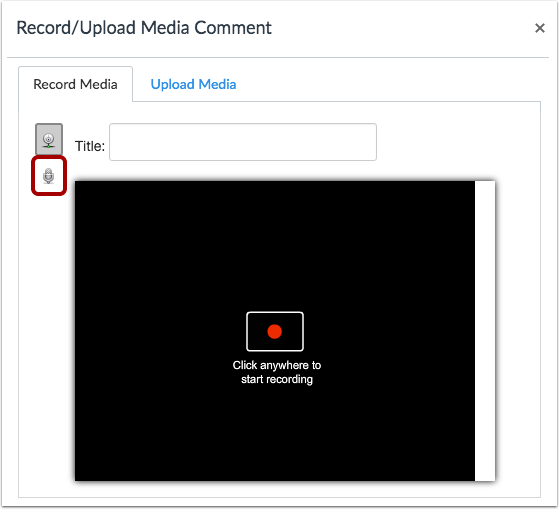 Next Topic:How do I upload an audio file using the Rich Content Editor as an instructor? 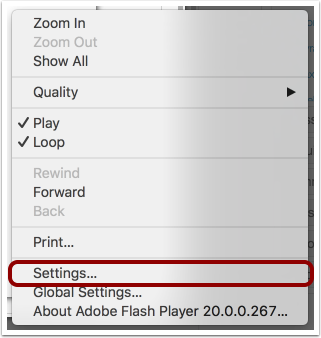 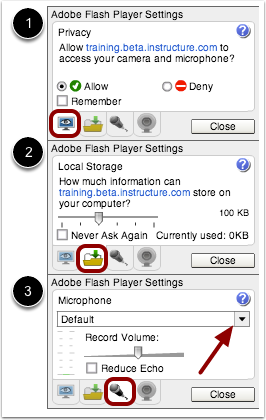 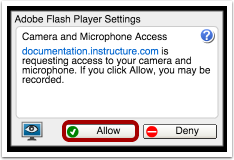 Table of Contents > Rich Content Editor > How do I record audio using Flash in the Rich Content Editor as an instructor?